Medical check-ups are intended for all types of companies and professionals who want to know the overall condition of their health. Whether the goal is to alleviate concerns about genetic inheritance or to check the onset of symptoms that may be related to certain illnesses, check-ups make it possible to detect specific health problems early on. A corporate medical check-up is a yearly initiative that translates into a real investment for your company. 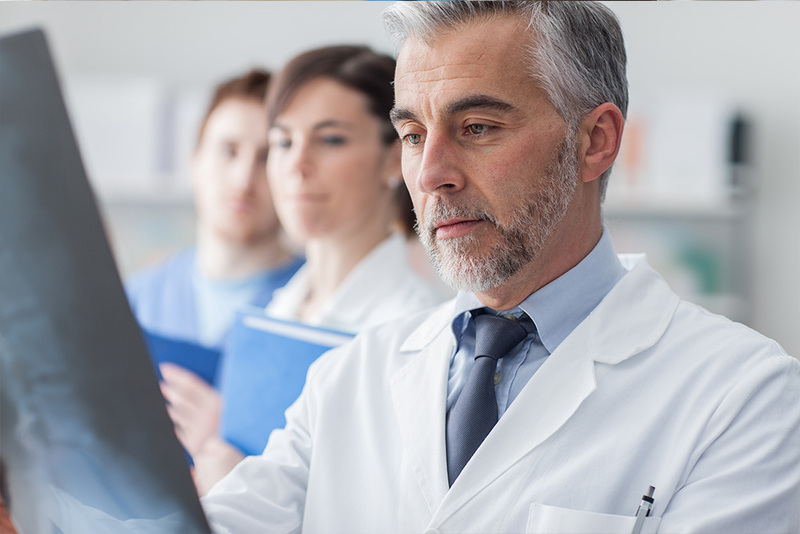 Once the results from the laboratory analyses are available, the doctor produces a summary report that will be given to the patient. This report includes the results of the various tests as well as recommendations given to the patient. We know that your workload can often be too heavy, which is why our medical team ensures we optimize your time spent in our corporate lounges. Upon your arrival, our medical staff will assist you and follow a highly structured process. Between your physical and medical tests, you will have access to our corporate lounge, which includes a continental breakfast, Wi-Fi and coffee, as well as lockers and bathrooms with luxury showers. You’ll be ready to return to work quickly and hassle-free. Our doctors offer a range of tests tailored to the needs of each client. 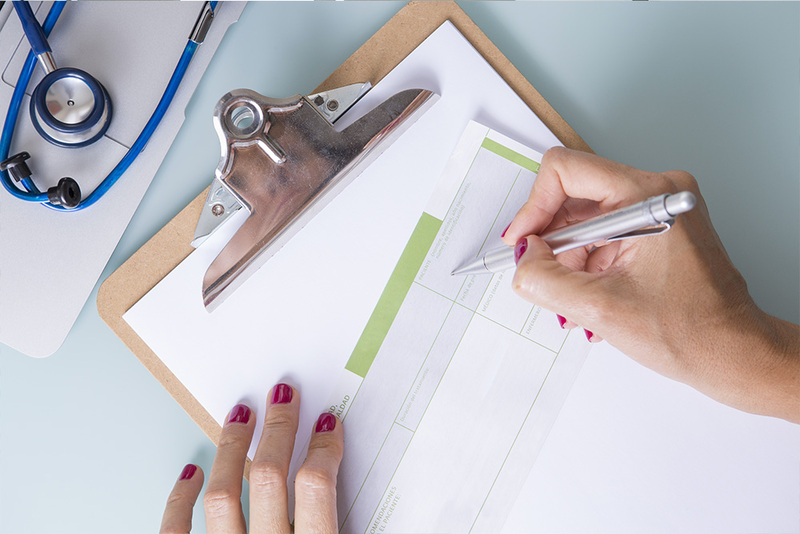 We can work with you to create a custom executive medical check-up protocol for your specific needs, taking into account your budget and the environment in which your team operates.